In a recent Q&A session following the company’s presentation of the latest financial results, Nintendo confirmed that it will continue to support the 3DS in 2019 and beyond. Nintendo’s current president Tatsumi Kimishima stated that the console, which is now seven years old, is at a point which is affordable for parents to buy for their kids. The company expects demand to continue this fiscal year and so support will continue as well. While Kimishima didn’t precisely say how long Nintendo will continue to support the 3DS, it’s been said that support will continue until the Nintendo Switch grows from being a one-per-household system to a one-per-person system. For a while, the 3DS and Switch will continue to coexist. Consumers purchased 3DS systems in numbers we expected last fiscal year. It has an ample software lineup at a price point that makes the system affordable especially for parents looking to buy for their kids. We expect that demand to continue during this fiscal year as well, so we will continue to sell the product. Given that Switch is a home gaming system that can be taken on the go, this situation may change if it grows from being a one-per-household system to a one-per-person system. But the price of Switch is not something with which most parents would buy a system for every one of their children in a short period of time. 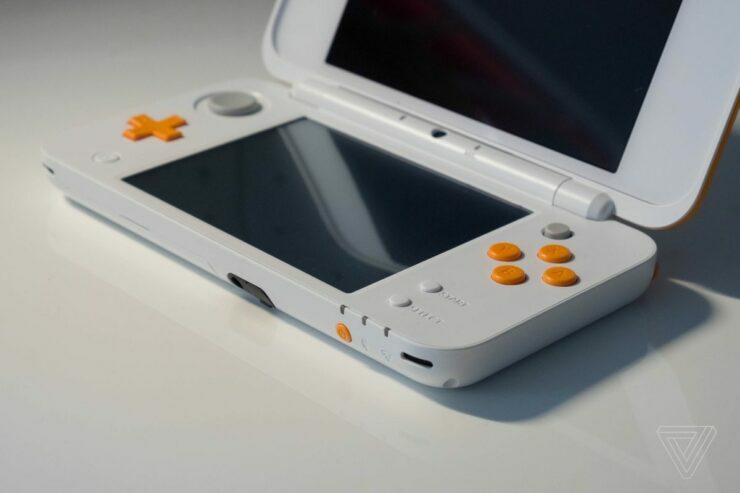 Moving forward, we will work to ascertain what kinds of play people want at which price points, and as long as there is such demand, we will continue to sell the 3DS system. I see the product coexisting with Nintendo Switch at this point in time. Considering the Nintendo Switch’s current price, it may take a while for the console to replace the 3DS as the go-to handheld system. If you’re still playing game on the 3DS, you can expect to do so for a little while longer.